Far North Community Services has a skilled and competent Board who govern the organisation well, managing risk, their fiduciary obligations and quality of services. The Board and Senior Management at Far North have extensive experience both lived and work with people with disabilities, their families and carers. 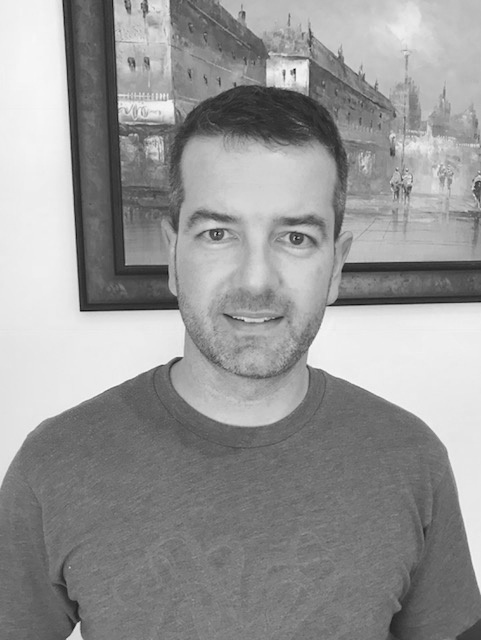 Chris is currently the Director IT Strategies at Unique Kimberley, a small but growing, innovative tourism consulting service based in Broome and servicing the unique Kimberley region of Western Australia. Chris is also the President of Shinju Matsuri and director of Art House Framing and Picture Supplies. Chris worked for DSC from 1982 – March 2005 and was the Local Area Supervisor in Broome. 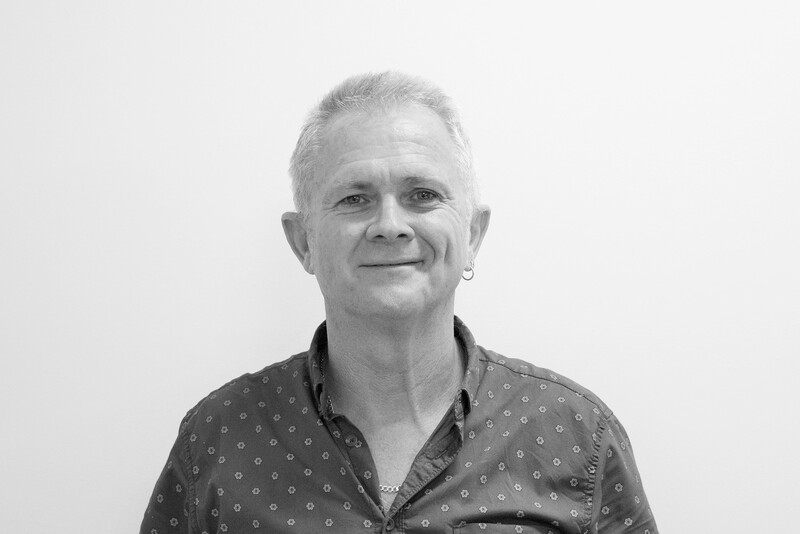 Chris brings a wealth of local knowledge, high levels of social capital and commitment to quality supports and services for people with disability that are led by the individuals and families. I have a personal history of disability as my uncle has a moderate intellectual disability. I grew up thinking he was just the most gentle man and adored him. This lead to me studying a bachelor of Special Education. Since 2006 I have worked in specialised facilities and mainstream schools assisting students with disability to access meaningful learning. In 2011, I helped fund and establish an education support style centre in Winterton, South African. In 2012, I moved to the Kimberley and worked in the Individual Learning Centre based at Cable Beach Primary School. This was a centre designed to meet specific individual learning needs of students. After a year back in Perth I returned to manage the Kimberley Disability Coordination Team. This team assisted schools to access training, specialists, diagnosis, funding models etc. This project finished at the end of 2016 where I moved to Kununurra for a new experience. Hayley Haas is an experienced legal practitioner in complex commercial dispute resolution and brings human rights advocacy and capacity building experience to her role, having advised several international human rights organisations with consultative status to the Economic and Social Council of the United Nations. 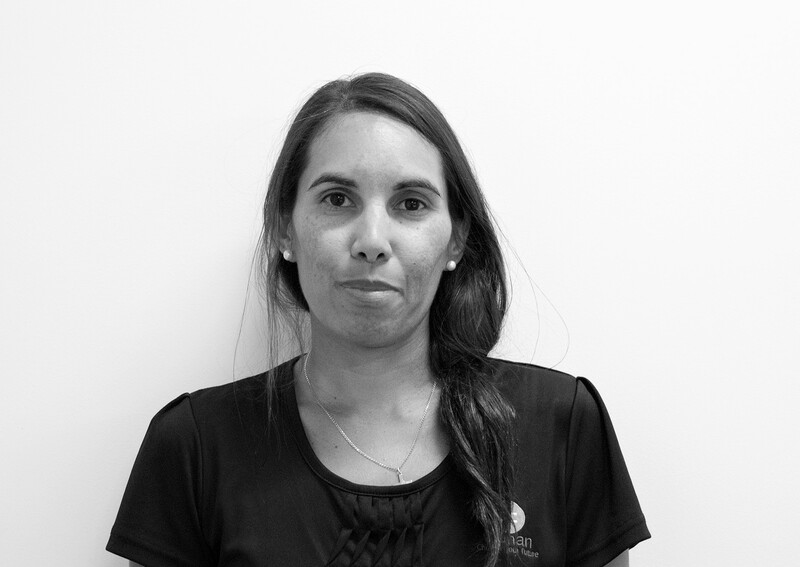 Hayley currently practices as Special Counsel for KRED Legal, a Broome based legal service provider that is wholly owned by Aboriginal native title groups. 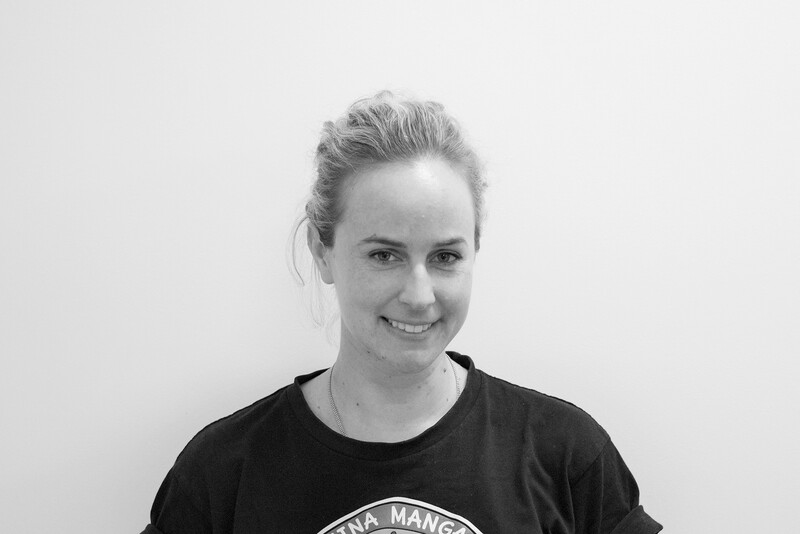 Hayley currently works on large scale negotiations to secure high benchmarks for Aboriginal cultural heritage protection and strong employment, contracting and commercial outcomes for native title parties faced with resource development in the Kimberley. Cherie Sibosado is local Indigenous woman with strong family connection and community networks throughout the Kimberley region. Cherie has 20 years’ work experience in areas such as Social Justice, Community Development, Social Housing, Education, Employment & Training, Children & Youth Services, Disability Support, Management, Governance and Leadership. Cherie is also actively involved in a number of community organisations as either a Committee member or Mentor across areas such as Childcare, Early Childhood Learning & Development, Women’s Refuge, Suicide Prevention & Support and Social Welfare. Cherie’s work experience and knowledge, underpinned by lived experience and community connection has enabled her to work within both the Government and Non-Government sector across urban, rural and remote areas in Western Australia. Kathy has over 30 years’ experience working alongside and with people with disabilities in paid and voluntary roles. Kathy has worked as a Social Trainer, was a host family for 13 years for a lady with a profound intellectual disability, epilepsy and acquired brain injury and has held CEO roles for over 20 years. 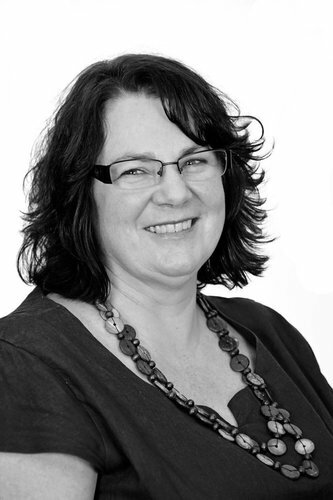 In addition, Kathy has been involved in many industry working parties, civic and Board roles within the sector and led the development of three regional disability service providers. Kathy was the Deputy Chairperson of the Disability Services Commission Board from 2014 to June 2017. Kathy has a proven track record in delivery quality supports and services for people with disability in regional WA. Quality evaluations of services led by Kathy demonstrate values led organisations that meet all standards to a high degree with committed and capable staff.